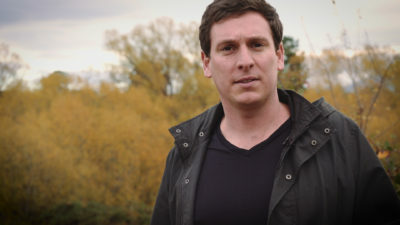 Fraser is a hobart based film maker and digital media producer interested in factual stories and science communication. He runs the small hobart production company Crow's Nest Media with Andrew Terhell who produced "The Hunt" with collaborators Nick Brodie and Sarah Abbott. Dr Nick Brodie presents a story form colonial Tasmanian high society, a deer hunt that doesn't go exactly as planned.